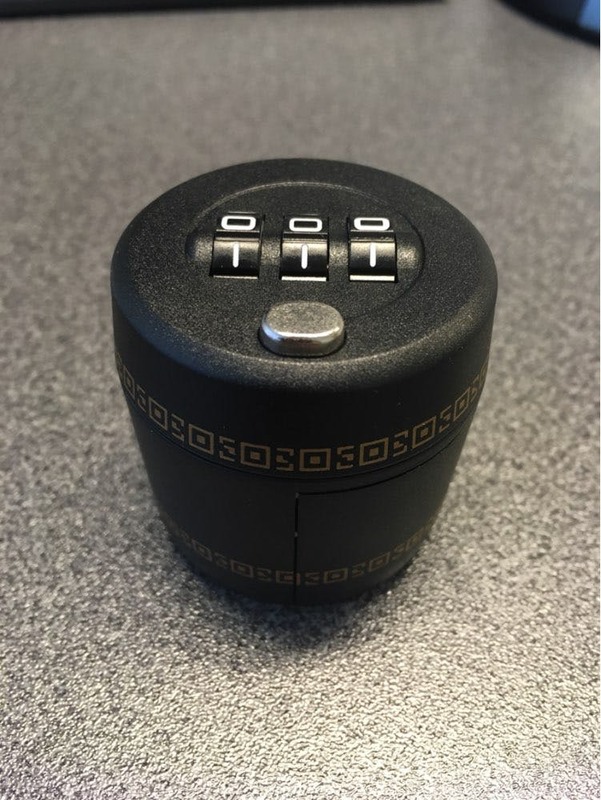 WineVault™ - Wine Bottle Password Combination Lock! "It really works! 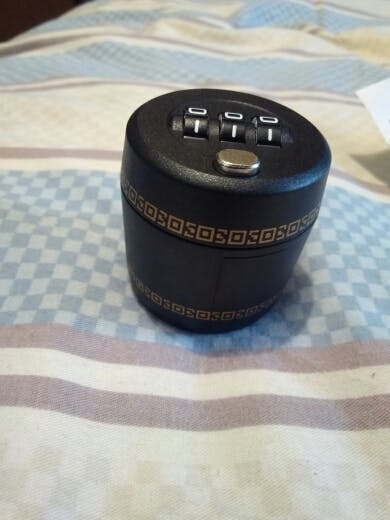 It's actually funny because I was talking about a liquor lock w/ a friend saying that we should get one but I didn't think there was one until I saw this! Her birthday is coming up and this would be a great gag gift along with a wine bottle. Saying that she needs to figure out the combo if she wants a drink! 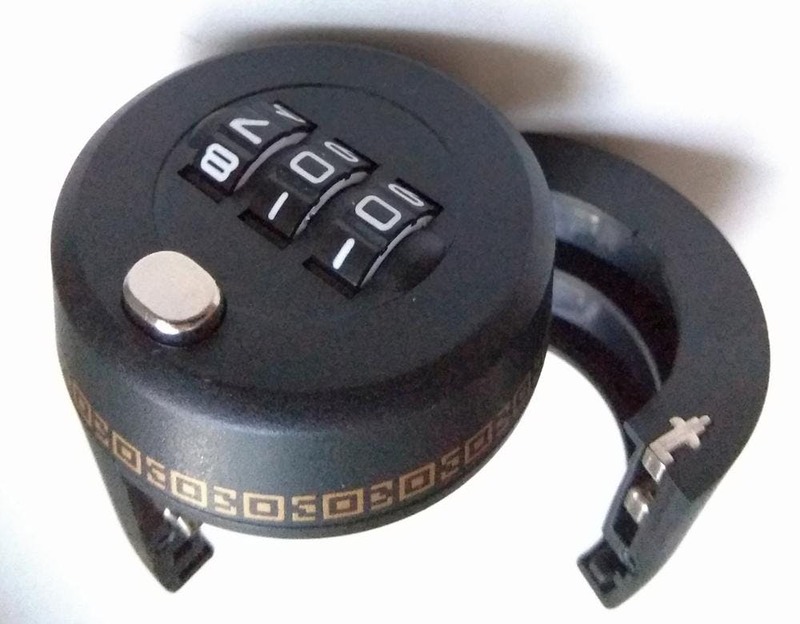 It is very simple to use and to set a new combination lock. The instructions are very easy to follow. After seeing how great it is, I'm definitely going to grab a few for myself. Overall, this is a super fantastic product." 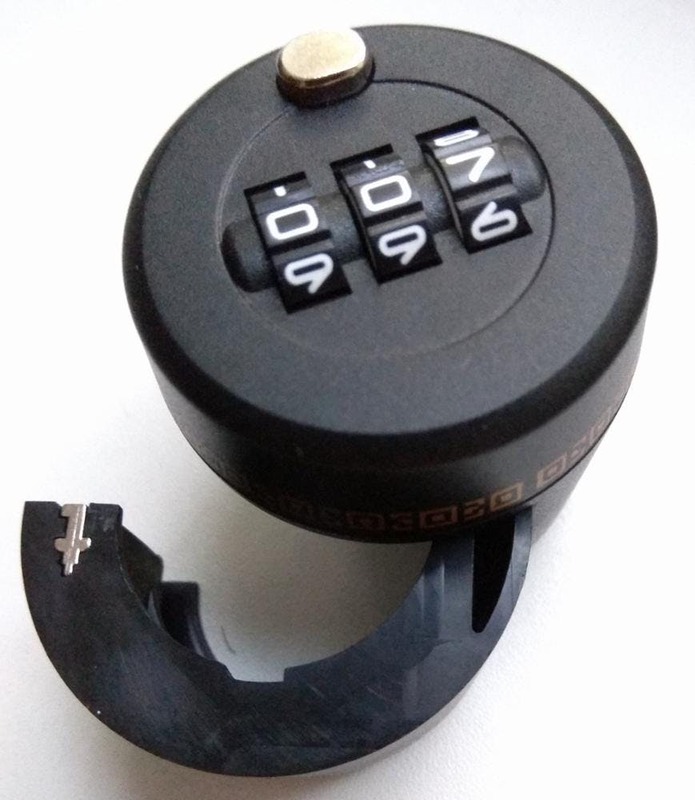 Grab your Discounted WineVault™ - Wine Bottle Password Combination Lock while the store LAUNCH DISCOUNT is on! Once we reach 300 unit sales, we will be increasing the price back up to $29.95 USD. Instantly acquire the safety and security you need of your most precious wines with this one fabulous product! Specifically designed to keep others away from the flavourful goodness hidden within that magical bottle, this is an essential in every wine-lover's collection. 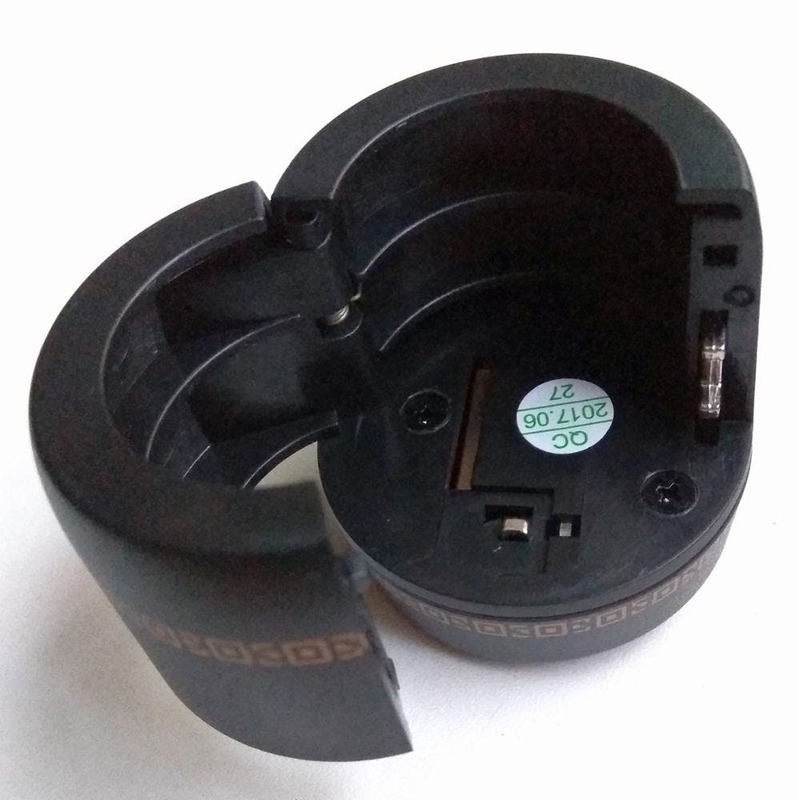 Allow us to introduce you to The Wine Vault, a brand new gadget that securely harnesses the top of your wine bottles, preventing anyone from popping it open, unless of course, they know the right combination. 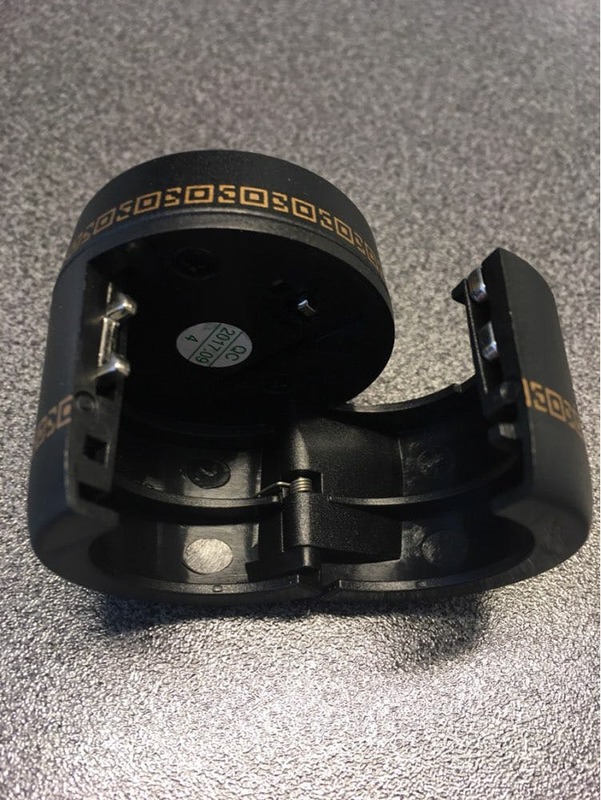 Completely programmable, you're given the chance to select your very own combination so that you can have your own wine lock. Not only does this eliminate the chance of someone taking an unauthorized sip, but it also works as an excellent spill-repellent. 100% leak-proof and extremely tight, you'll quickly find that with this, you knock out two birds with one stone. Maybe you live with children, greedy roommates, or curious teenagers who are just itching to get a few gulps of some alcohol, it's easy to see why this is such a must-have! With this, you keep their sticky fingers away for good so you never have to think about it again. Easy to use and wildly effective, this is not something you want to miss out on! Go ahead and grab your very own Smart Lock now because today we're letting it go for 50% off retail price! 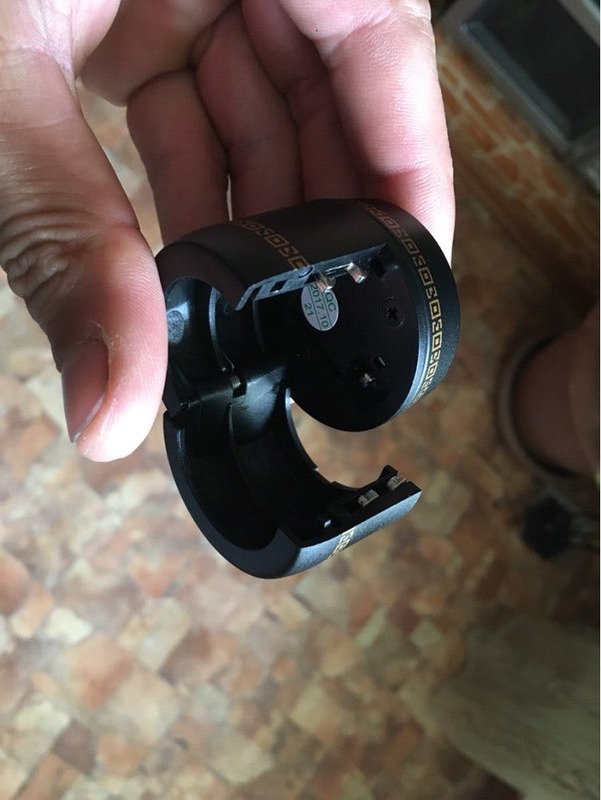 A remarkably innovative device that allows you to easily secure your wine bottles from intruders while simultaneously preventing any sort of leakage. Made of high-quality materials, you can be sure it was built to last. 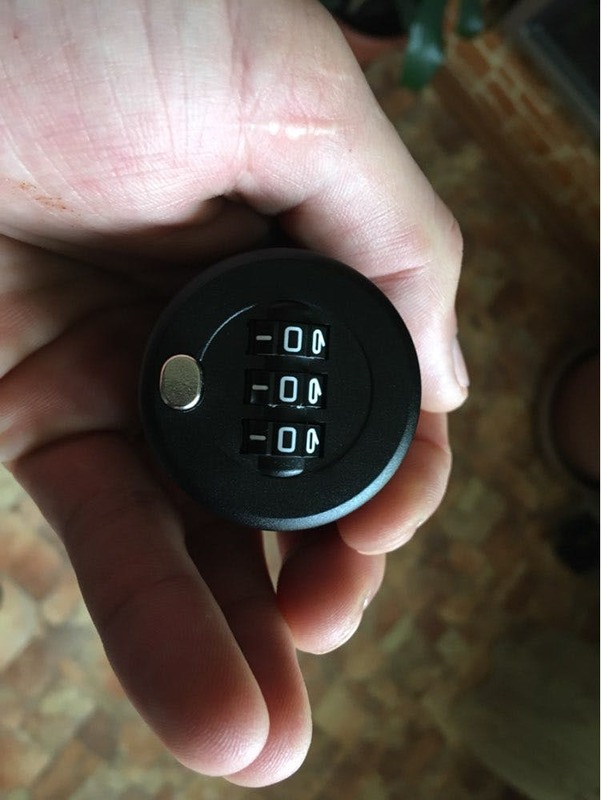 Thanks to its super easy password set up, you can quickly come up with your own unique combination so no one but you can get a taste of your fine wine. Perfect for bars, wine shops, super markets, and even those of you who store wine at home. An absolute essential for wine-lovers everywhere, it's easy to see why these are flying off our shelves! Easy to set the combination and keep the alcohol secure.